100 LIVE is an initiative by 100 SONGS. The concept of 100 LIVE is to showcase up-and-coming artists in different genres that we believe have a bright future. 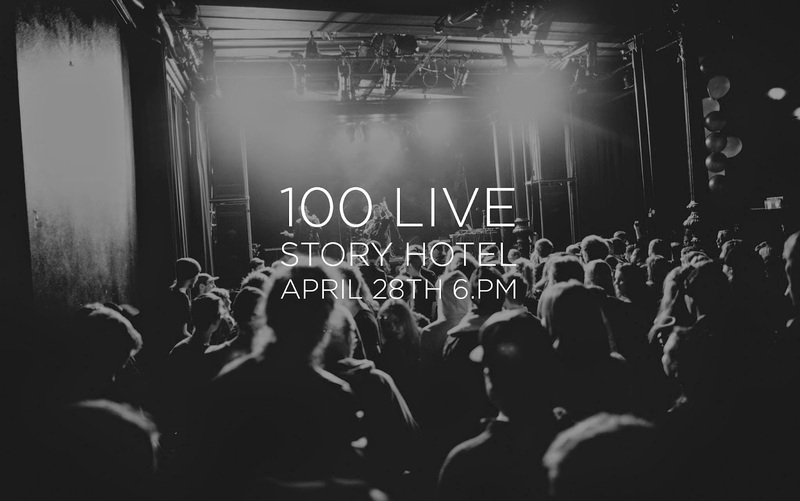 The showcase is arranged by the independent record label 100 SONGS together with Story Hotel Stockholm. Click the picture for Facebook event.